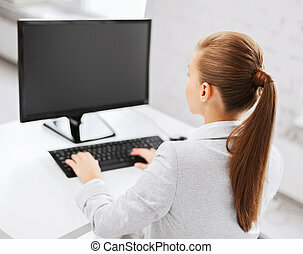 Businesswoman on computer. 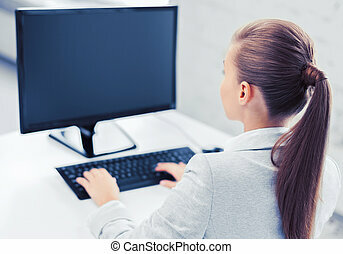 Caucasian woman looking bored at computer. 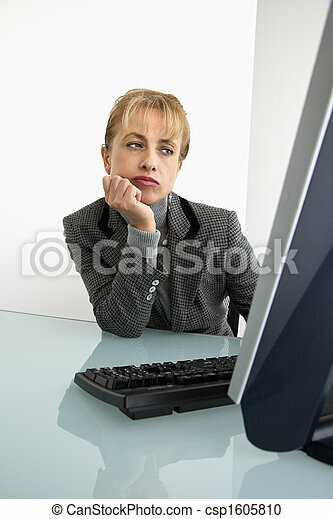 Caucasian woman looking bored at computer. Beautiful businesswoman using a small, 3G netbook computer. 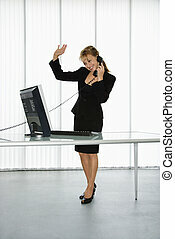 Caucasian businesswoman standing at computer desk waving on telephone. 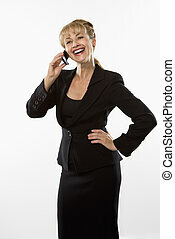 Caucasian businesswoman standing with hand on hip talking on cellphone and smiling. 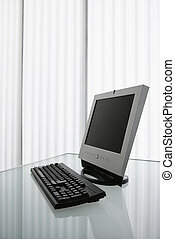 Flat screen computer monitor and keyboard on a desk. 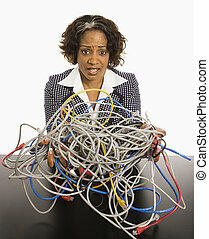 Body of Caucasian businesswoman standing with hands on hips. 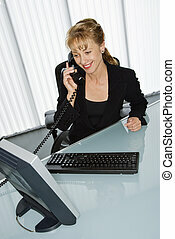 Caucasian businesswoman at computer desk on telephone. 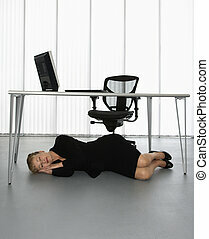 Caucasian businesswoman sleeping on floor under computer desk. 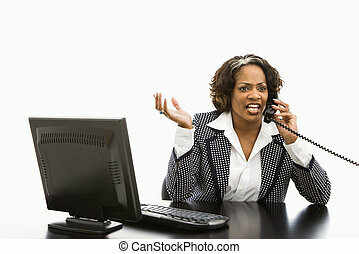 Caucasian businesswoman with hand to head and frustrated expression at computer desk on telephone. 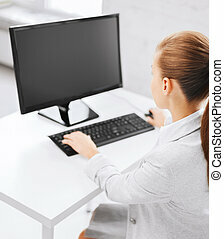 Caucasian businesswoman sitting at desk with computer in office. 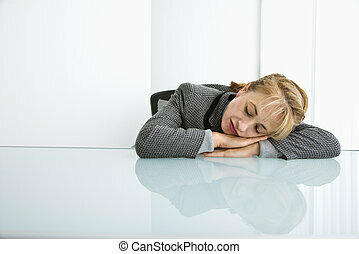 Caucasian woman sleeping on desk with head on hands. 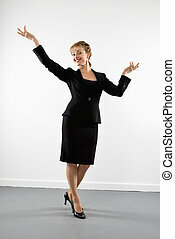 Caucasian businesswoman standing with arms outstretched smiling at viewer. 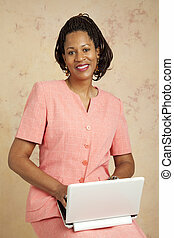 Caucasian businesswoman standing with arms crossed smiling at viewer. 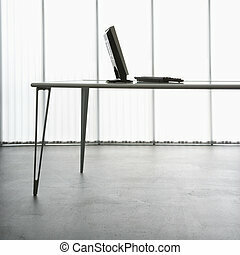 Low angle silhouette of legs of businesswoman standing at a desk. 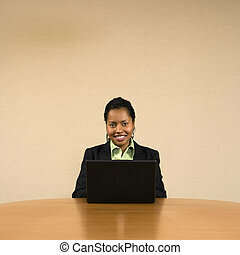 Caucasian businesswoman standing with arms crossed and giving stern expression to viewer. 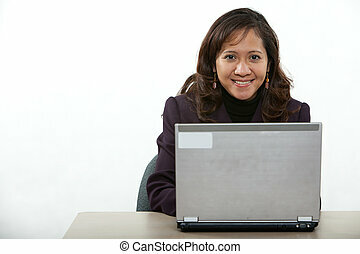 Businesswoman sitting at conference table smiling and typing on laptop computer. 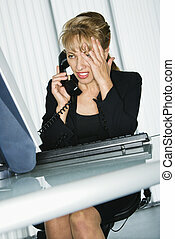 Businesswoman sitting at office desk with computer talking on telephone looking upset. 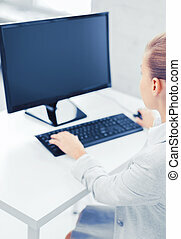 Computer monitor and keyboard on desktop. 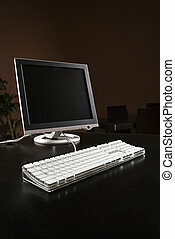 Computer monitor and keyborad on modern table. 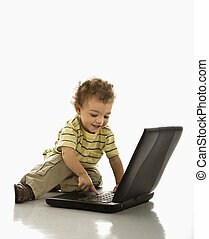 Happy African American toddler boy on laptop computer. 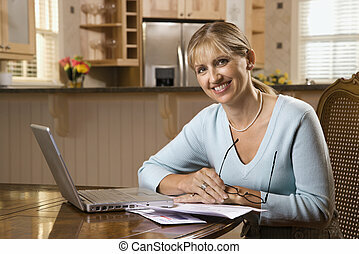 Caucasian mid-adult woman paying bills on laptop computer. 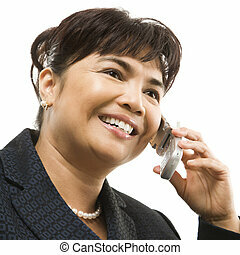 Filipino middle-aged businesswoman talking on cellphone against white background. 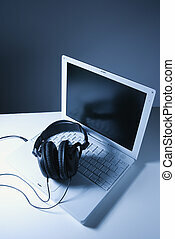 Headphones placed on laptop computer. 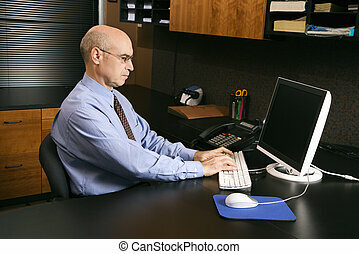 Caucasian middle-aged businessman sitting at desk in office typing on computer. 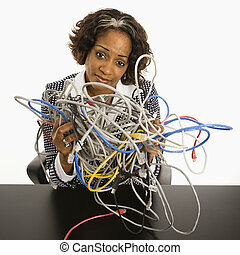 Businesswoman holding bundle of tangled computer cords with overwhelmed look on her face. 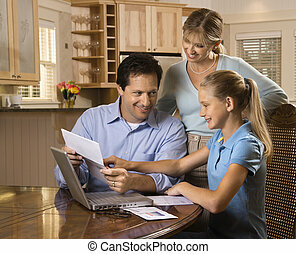 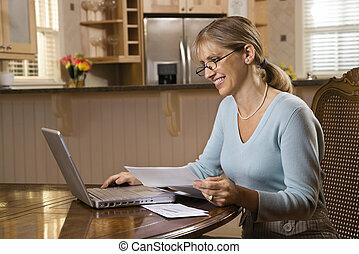 Caucasian mid-adult woman paying bills on laptop computer looking at viewer and smiling. 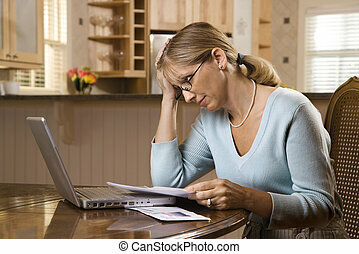 Caucasian mid-adult woman paying bills on laptop computer resting head in hand with worry.